Most people consider their house to be an investment. For them it represents ownership of something physical that can be seen and touched and, hopefully, increases in value through the passage of time. The big difference between a home and a financial investment, like a mutual fund, is that a home is an investment that requires some form of physical maintenance. If you’ve ever owned a home for an extended period of years, you’ve probably had to make a decision about your roof. Do I fix it or replace it? If you’ve done the math and concluded that a new roof is in order, this article will help you answer the next logical question: “what does a new roof cost?” Today we’ll review what every property owner needs to know about costs relating to new roofs including cost guidelines, lifespan averages and some sound advice on picking the right contractor. The main function of a home’s roof, as we see it, is to protect this investment from damage from the elements. Instead of waiting for your roof to spring a leak or two, it’s good to have a maintenance plan in place. The first step is to establish how old your roof is, and how many years of useful life does your roof have left. NOTE: While life expectancy is a general indicator of how long your roof is anticipated to last before replacement, these estimates assume proper installation and regular maintenance. No matter the age of your roof, if it is leaking extensively into your home, you need to have it replaced. Multiple leaks can be costly to repair, and you may have other problems that accompany a faulty roof, such as mold growth and structural damage to the joists. To save costs, some roofers will elect to keep the old roof and install a new one over it. At T.R.I. 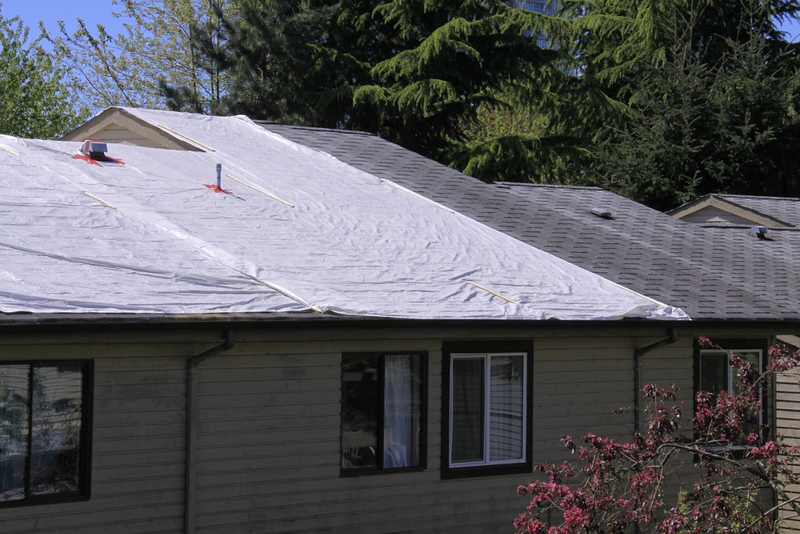 we always recommend getting the old roof removed and replacing it with brand new materials. If the old roof is not removed, there is no way to fully assess the extent of damage. Estimating the cost of a new roof can depend on a lot of things, but it all starts with the square footage of your roof. Blueprints are extremely helpful getting a square footage number, but if that is not available, you may need to measure the perimeter of your home that is covered by the roof. If you want a more exact estimate and you feel confident enough to do it, get on your roof and measure. Once you have the square footage, we like to use this little online roofing estimator to get an idea on the cost. Be sure to include roof removal costs as well. 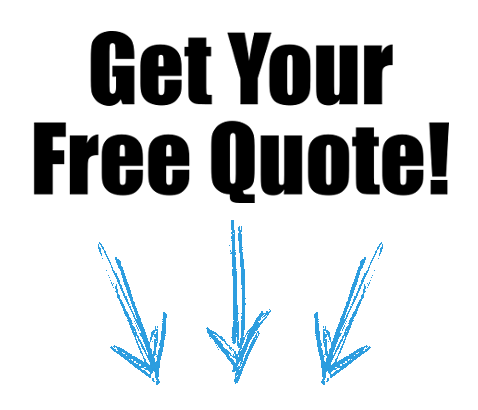 Add about 25% in cost for an extreme pitched roof greater than 6” in 12” or around 25 degrees or more. And the more embellishments you have, the higher your new roof price will be. Chimneys, skylights and other items that come in contact with the roof will have to be worked around; increasing the time laborers will spend. If you have a ranch style roof, it will be considerably more affordable to replace than a Tudor with the many eaves and slopes. The type of material being used for your new roof and removal of waste material from the old one are also important aspects of your roofing estimate that you should ask for. Working on a roof is all about confidence, experience and available time. If you happen to have all three of these you might want to consider saving yourself some money and doing it yourself. However, if you have some doubts, you may be better off hiring a professional roofing company to do the job. We recommend talking to the prospective companies in person and getting estimates from at least three contractors before making a decision. If someone offers a low price that seems too good to be true, it probably is. While cost is important, go with a contractor with a competitive price and excellent reputation in your community. Remember, you get what you pay for in most instances. A good roof is a vital component to your home – it is not the place to cut corners. Are you in the market for a new roof on an existing home or business? Give TRI Roofing a call today at (919) 296-0017. TRI is a fully licensed home improvement and commercial roofer contractor and is dedicated to serving the Triangle’s roofing needs. We provide excellent service, and the absolute best workmanship and products. For our customers that means the best price, the best service, and the best quality to meet their individual and unique needs.